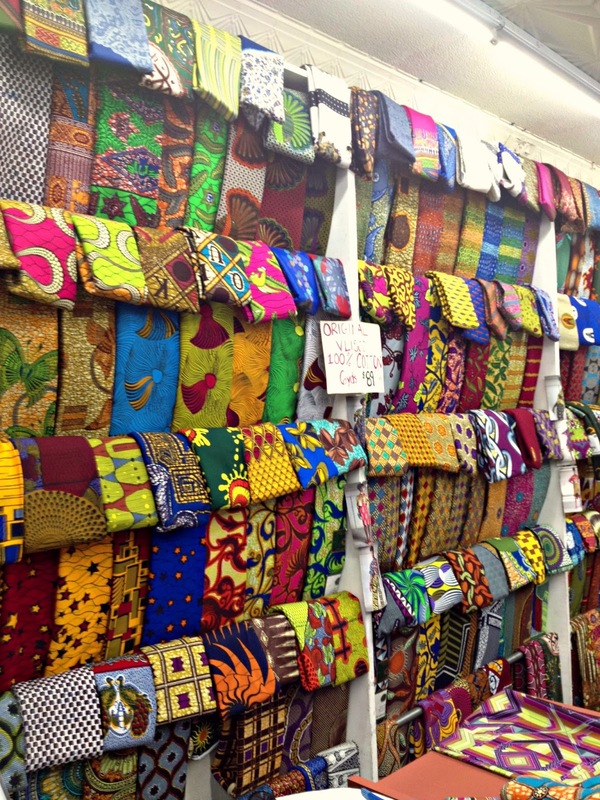 Nikki Billie Jean: "Significance of The African Headwrap"
Over the weekend, Nunu Wako and I met up at a local African fabric store in the D.C. Metropolitan Area, to discuss the significance of the African headwrap. Hey Buddy!, I found this information for you: "Nikki Billie Jean: “Significance of The African Headwrap”". 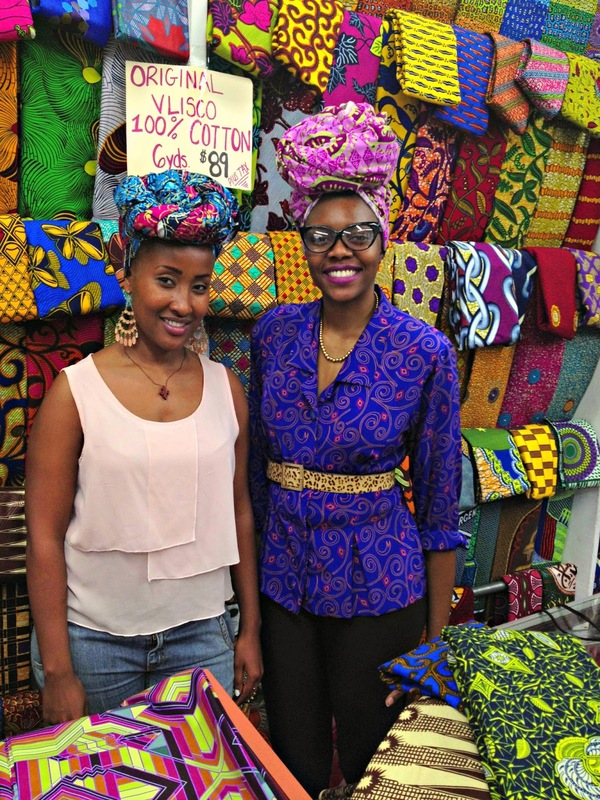 Here is the website link: https://www.allthingsankara.com/2014/05/nikki-billie-jean-behind-the-scene-nunu-wako-show-significance-of-the-african-headwrap.html. Thank you.